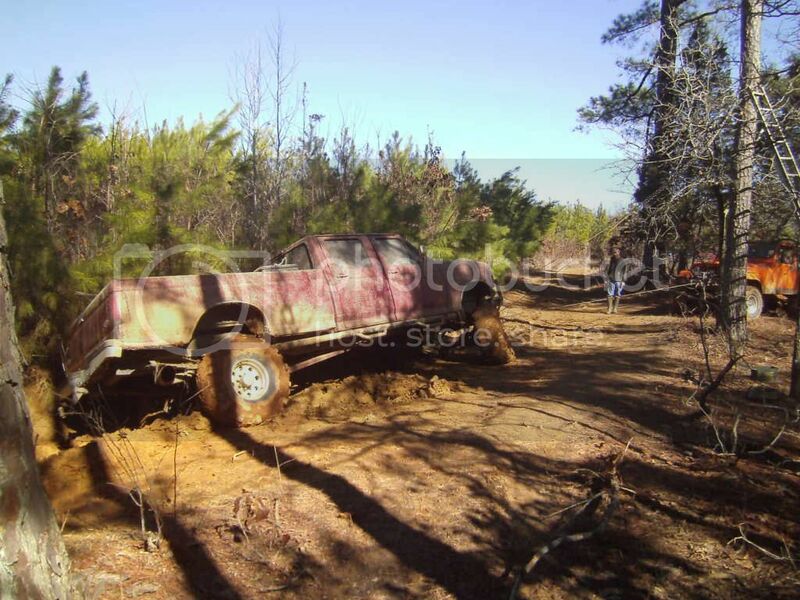 Went riding to Natchez Trace today and I was going down the trail ran into a couple of guys who were stuck. 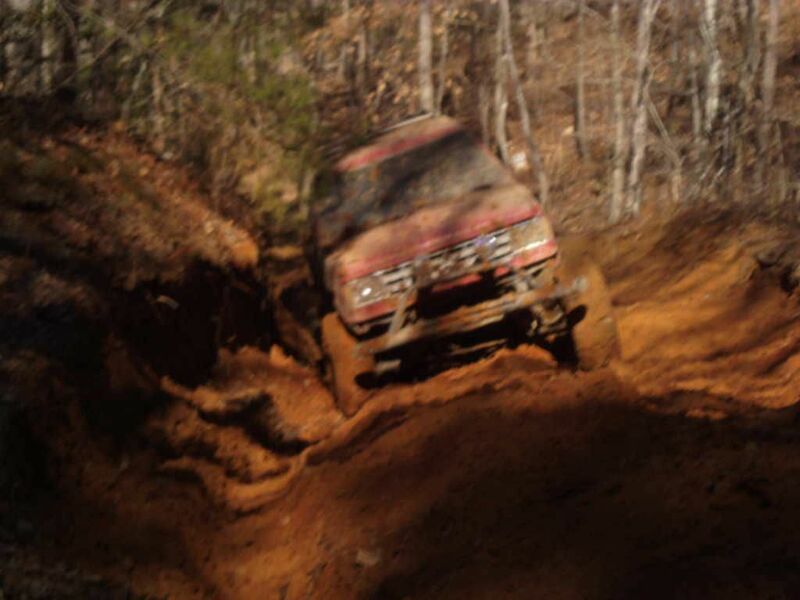 Ran up on the F250 1st, got around him and ran up on the Blazer about 3/4 mile down the trail. Both were stuck, the steering was tore up on the F250. They had to move it before they could get to the Blazer. Yeah it was a little slick in places. It hadnt been very long since the snow melted and it made the ground rotten. But that just makes more fun. most definately, and theres no dust!